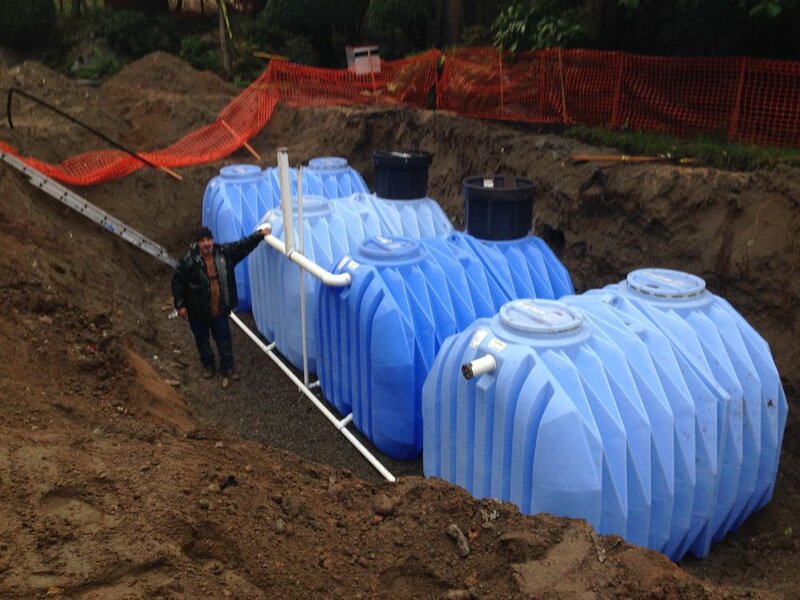 We design and install custom Rainwater Harvesting systems tailored to your home and yard. It doesn’t make sense to irrigate with great quantities of drinking water when plants thrive on water collected by your rooftops. With Rainwater Harvesting we store rain collected in the winter months and then pump it out to your landscape during the hot, dry summer months. We can also set up systems that can use rainwater for toilets and laundry. Furthermore, we can tie in these systems into a Pondless Water Feature that acts as a natural recycling plant. These systems are perfect for urban Bay Area dwellers wanting to go green but with limited yard space. We serve all corners of the Bay Area such as San Francisco (including North Beach, Richmond District, Sunset District & Ocean View), Daly City, Brisbane, South San Francisco, Alameda, Oakland, Albany, Emeryville & Piedmont.